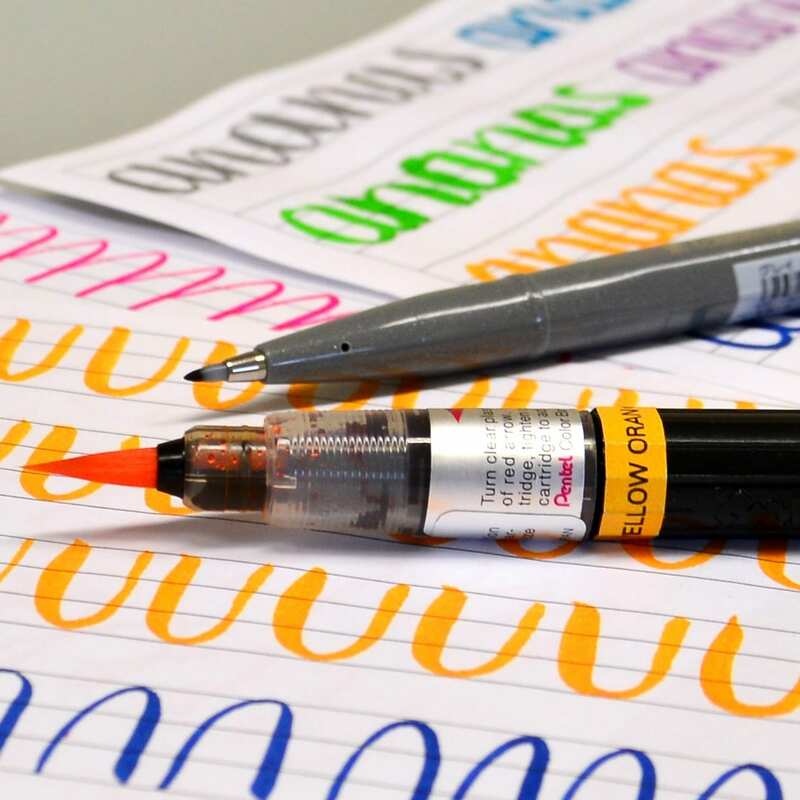 The Sign Pen Brush, also known as "Pentel Touch" by its users, is a pen with a flexible, brush-like tip - and the most popular handlettering tool from Pentel! Thanks to the flexible fiber tip of the Sign Pen Brush brush pen, variable line weights from extra fine to medium width are possible, depending on the pressure. 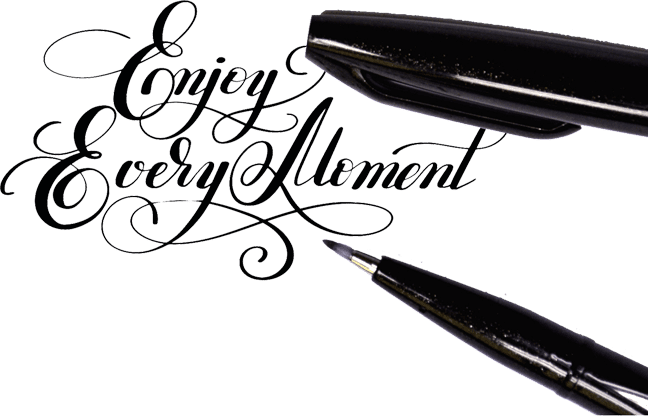 With its fine point, it is the ideal pen for fine, filigree strokes for drawing, illustrating and for small-scale handlettering and calligraphy. 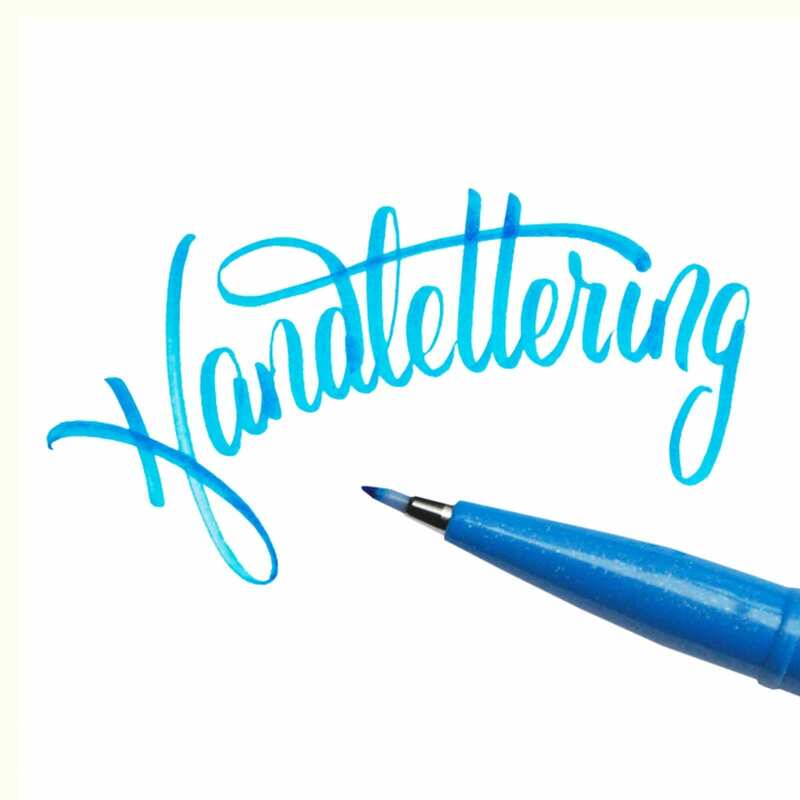 In addition, it is easy to handle and therefore particularly suitable for handlettering beginners. 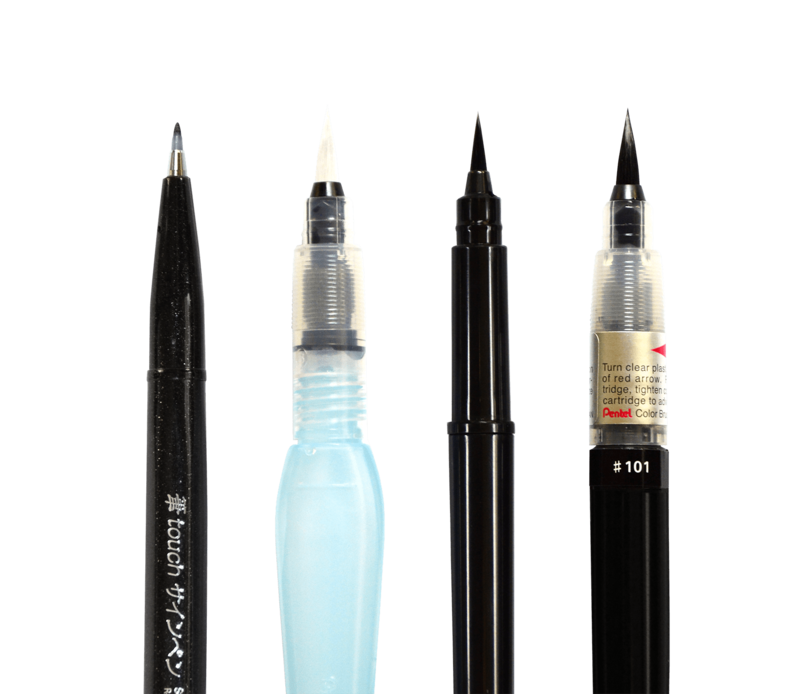 The Sign Pen Brush from the Pentel Arts range contains water-soluble ink and has a metal-filled and therefore very robust tip. 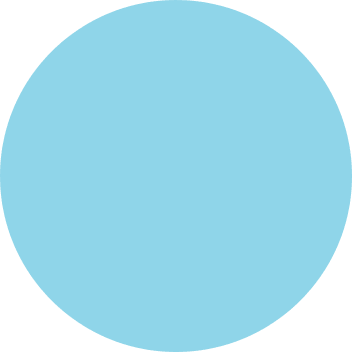 By holding the tips of two Sign Pen Brush together, color gradients can be created (also possible with liquid watercolor paint)! 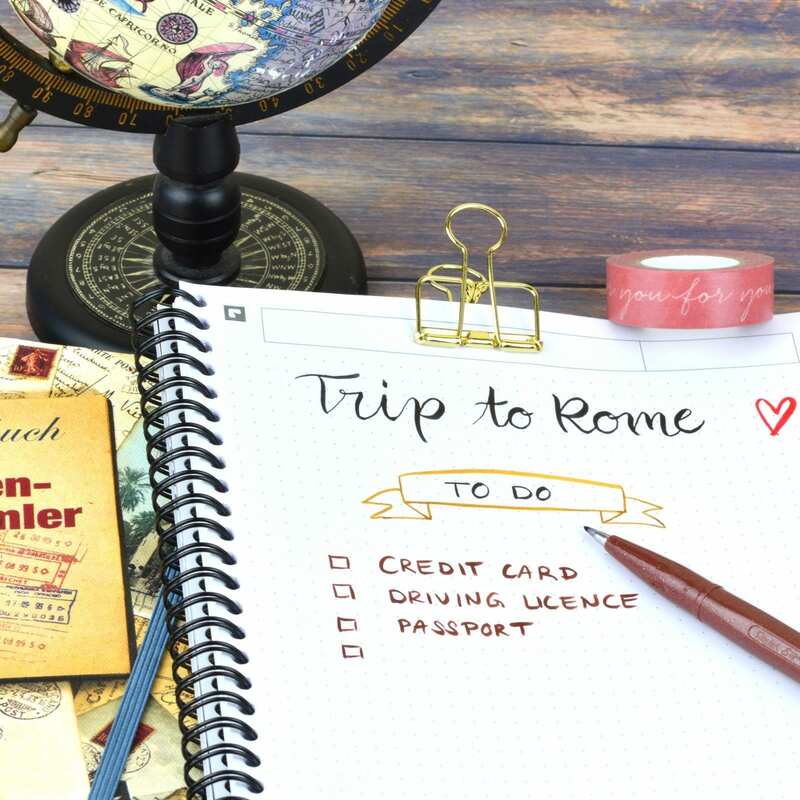 Use the Sign Pen Brush in gray to put shadows behind your letterings, giving them more depth!